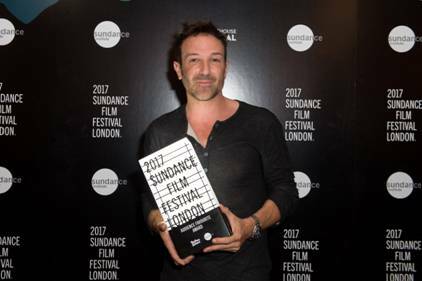 Sundance Institute and Picturehouse announced tonight that the Sundance Film Festival: London’s inaugural Audience Favourite award went to ICARUS directed by Bryan Fogel. Festivalgoers voted in the thousands for their favourite features across the four-day event at Picturehouse Central. ICARUS had its U.K. premiere at Sundance Film Festival: London following its World Premiere at the 2017 Sundance Film Festival in Park City, Utah, U.S.A. where it received the U.S. Documentary Special Jury Award: The Orwell Award.